Located in the Suburbs of Philadelphia in beautiful Horsham, Montgomery county. 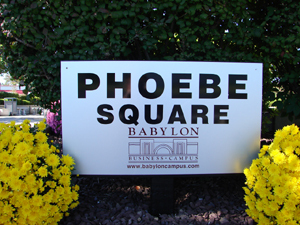 Babylon Business Campus has proven to be the most energy conscious and efficient place to locate with the lowest operating costs of any business or industrial park in the area. It is fully improved all water, sewer, electric power, gas lines, telephone lines as well as broad band internet and cable. 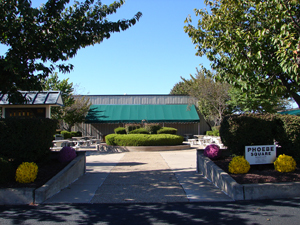 All units are equipped with loading docks and ramps with exception of the office building. Total maintenance of the campus is handled by site management. All landscape care and snow removal are performed by the forces within the campus. Outside security lighting is provided for the buildings and parking area. Ample and convenient parking are located to minimize the walking distance from car to office. A restaurant within the campus is designed for quick service for employees, executives and there guests and is conveniently located within walking distance of all buildings. 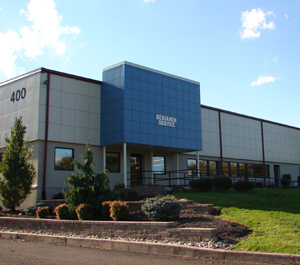 Heffernan and Partners is commercial real estate development company that focuses on developing, leasing and managing high end industrial flex space. Copyright © 2019 Babylon Business Campus All Rights Reserved.